Snoozzy Pet Beds is the ultimate pet care product for keeping pets comfortable. Luxurious, convenient, and attractive, it may well be the perfect bed for your pet. 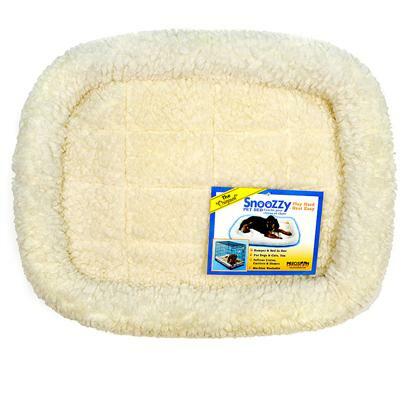 Snoozzy Pet Beds are easy to use as they are machine washable in cold water. Always take care to wash it in gentle cycles. Do not use bleach while washing it and always tumble dry low.